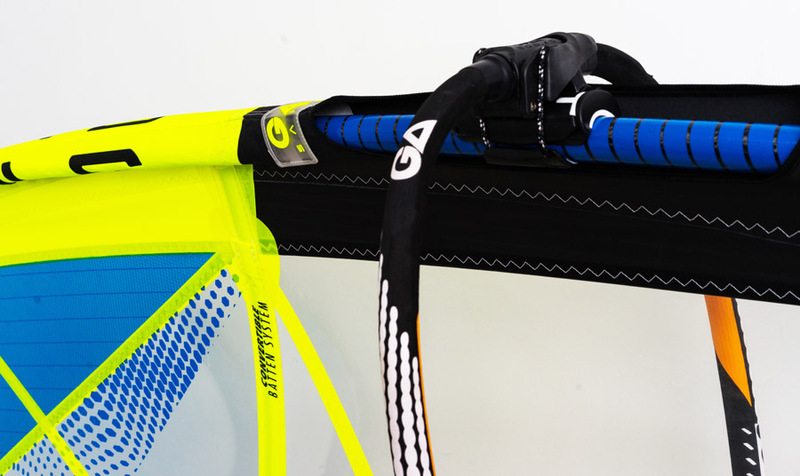 The ultimate convertible range, the Hybrid is rich in design features. 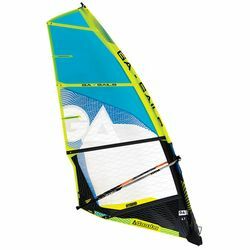 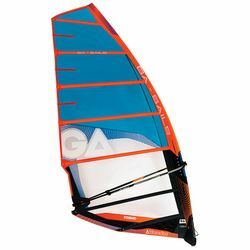 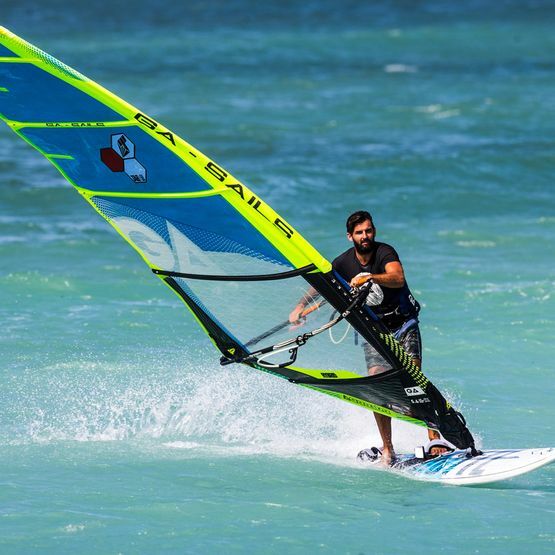 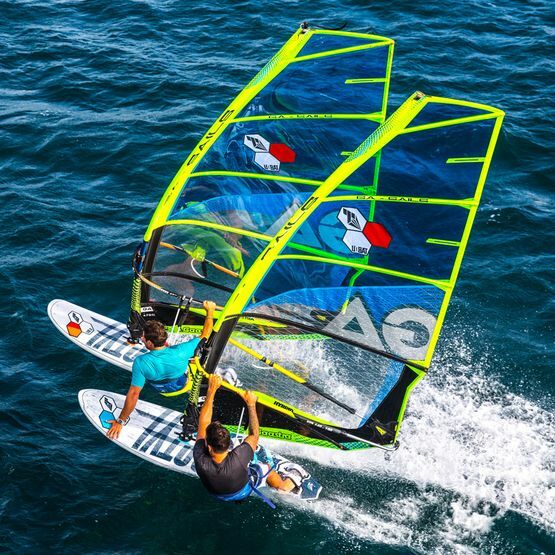 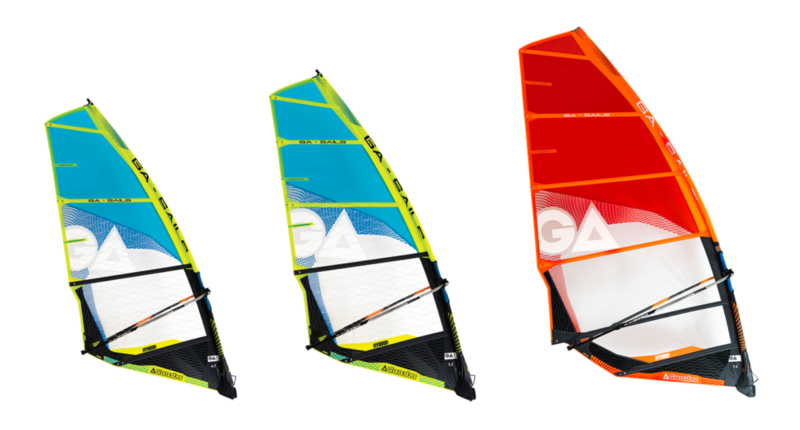 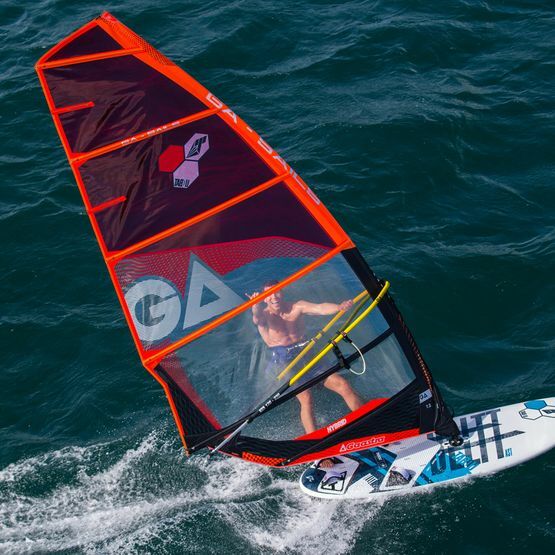 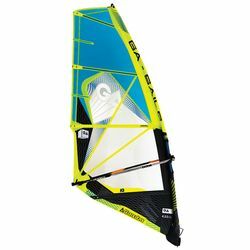 For 2018, Gaastra took this design concept to a new level and have created a completely integrated high performance sail with each size changing in design for the appropriate wind conditions. 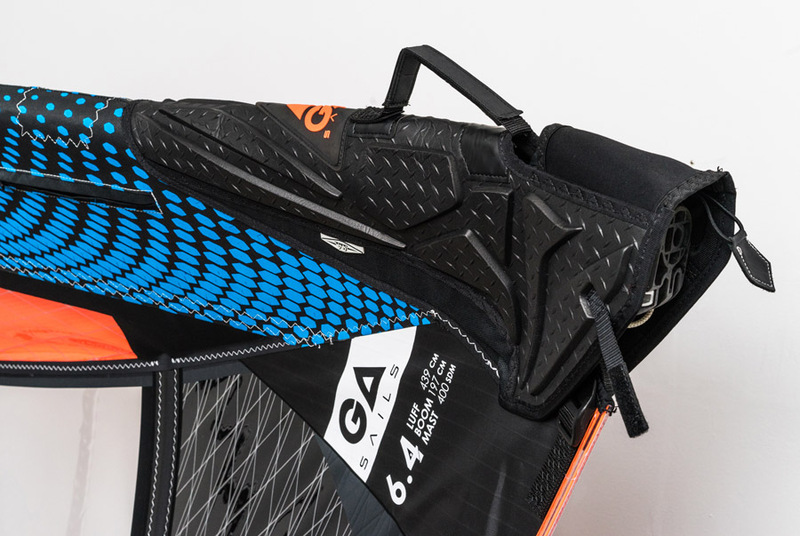 One range that will finally cover all conditions from wave to freeride without losing any performance. 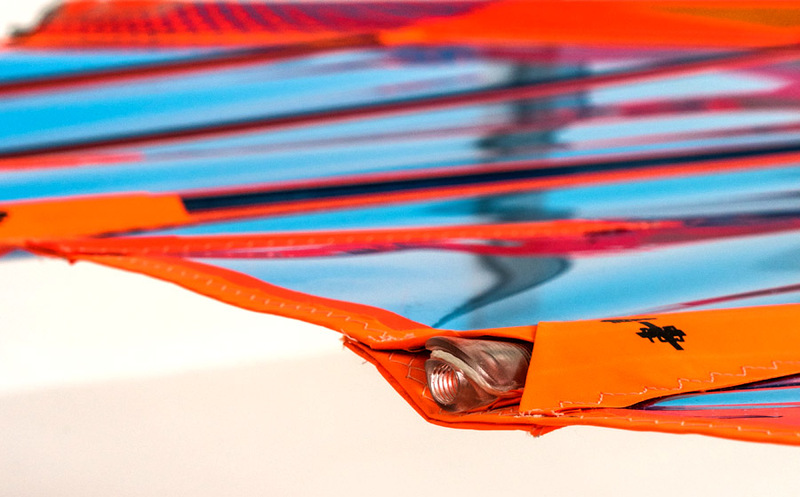 VARIO POCKET - A simple pocket on the top of the luff sleeve allows to store away any excess webbing from your Vario Strap. 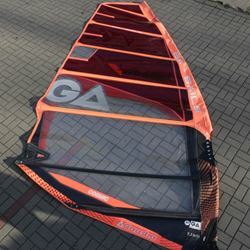 No more flapping Vario Tops in the 2018 GA Sails range. 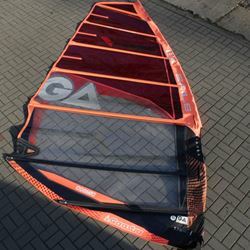 VARIO PROTECT - This little add-on for the top cap on the Vario Tops protects the adjustable webbing from breaking down from wear and tear on rough ground. 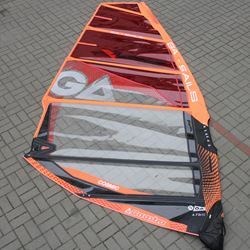 To get the best possible colour for the longest possible time, GA has invested heavily in their film over the past season. 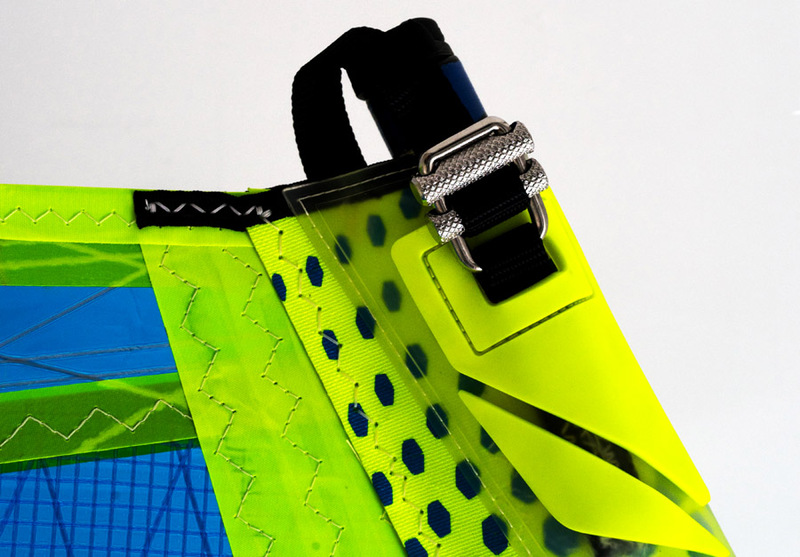 The result is an outstanding colour that won't fade no matter what you do to it. 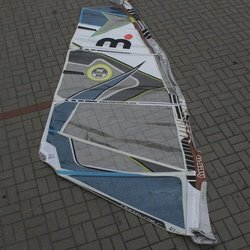 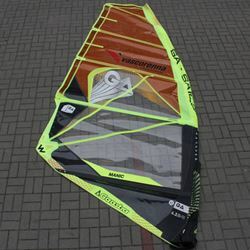 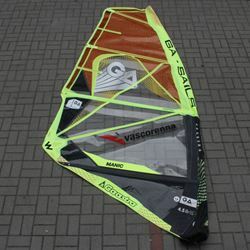 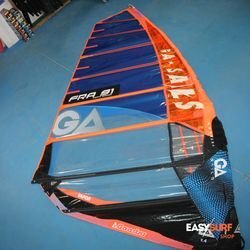 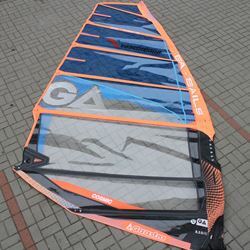 In order to be able to reduce the weight of the sails, Gaastra developed a completely new range of laminate materials with a much thinner film supported by a double structure of fibers - a balanced scrim of fibers orientated in the warp that fit within a classic X-Ply angled series of fibers. 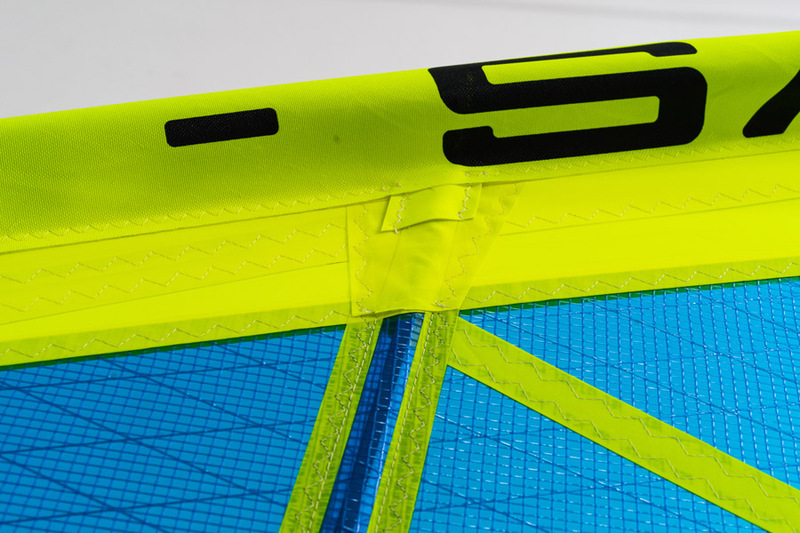 From its structure, the name 2-Ply arose. 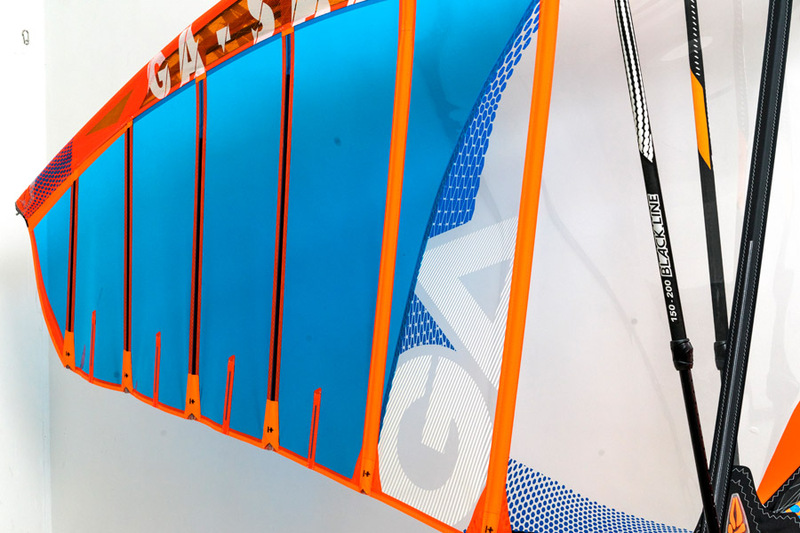 GA has created a complex woven web with the highest durability that is also very lightweight. 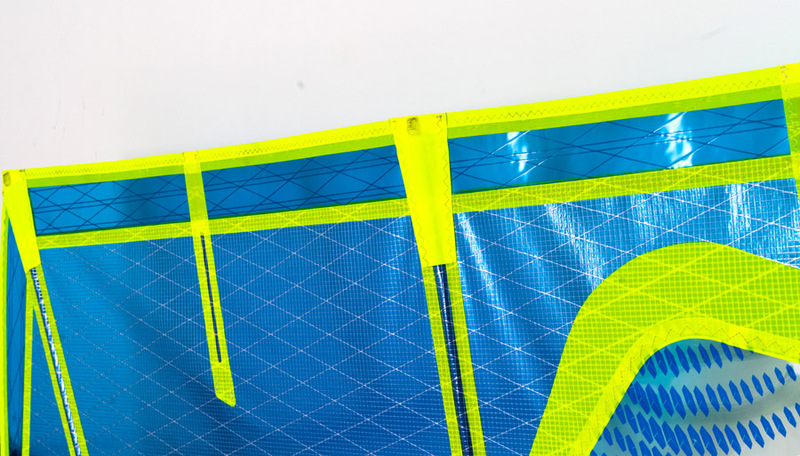 Besides the proven X-Ply, they use this laminate in the upper sail body to achieve minimal swing weight and protection of critical areas. 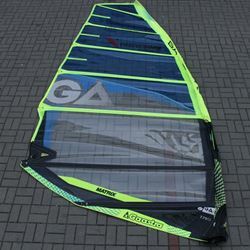 Less weight: use of new 2-PLY laminate reduces the weight in the top area of the sail by more than 10%. Used in crucial sail areas for best response, maneuverability and minimal swing weight.